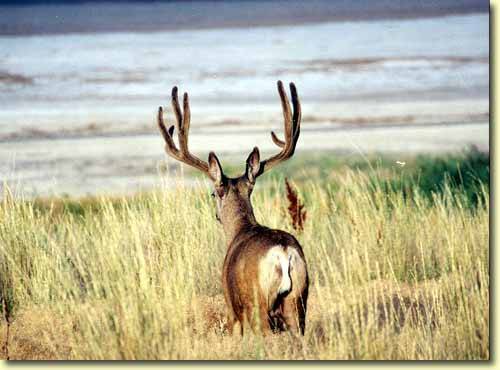 Larry Mower is a diehard mule deer fanatic. Not only does he spend much of his extra time hunting and picking up sheds, he also spends time capturing big bucks on film. Here are some photos he took this past summer in Utah.